The raw materials which we are using are of Standard Quality. The brands like Greenply, Action Buildwell, Ozone, Hardwyn India Inc. and many more are our esteemed raw material suppliers. Each raw material used in our products are Bureau of Indian Standard Certified and are tested and checked by Indian Plywood Industries Research & Training Institute. 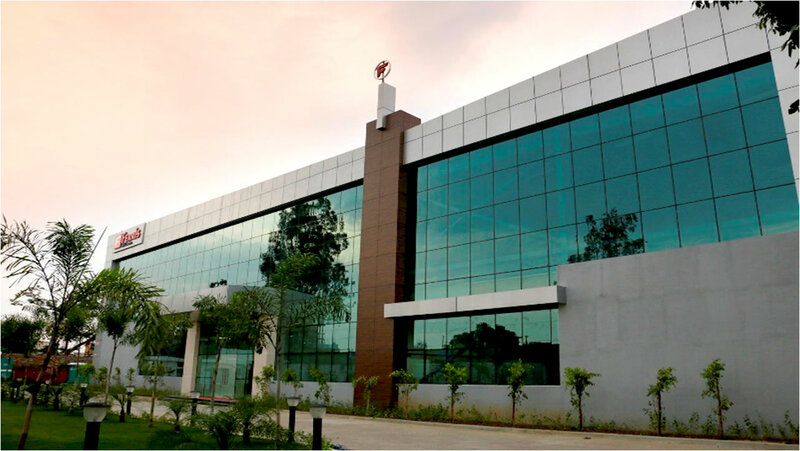 We had set up state of art office furniture manufacturing plant, one of the biggest in the country. It covers a plot area of around 85600 sqft. The total covered area of the factory is 47910 sqft and an open area of 37190 sqft. The factory consists of 74590 sqft of area for its Machinery, Warehouse, Spare Parts Area, Packaging Unit Area, and Office Area. We are driven by an intense zeal of designing and creating the world class designer Office Furniture. We deal in a wide range of modular office furniture, school furniture, cafeteria furniture, auditorium setups, turnkey interiors, security products and presentation and training devices. Ferris Furniture is committed to providing a wide range of stylish furniture for office use. As one of leading office furniture manufacturers continues to set new benchmarks with its ergonomically advanced office furniture. Our luxury office furniture collections are created by world-renowned designers and the exquisite contemporary collection consists of a vast assortment of modern designs to add elegance to your office. At Ferris Furniture, we value our customers. The primary key to successful business in the long run is the people that we deal with. Customer satisfaction is the core of our business and each and every strategy that we make revolves around our customers. We aim at pleasing the existing clients and making new ones while we go ahead.